Limited Run Games has announced its next physical release. 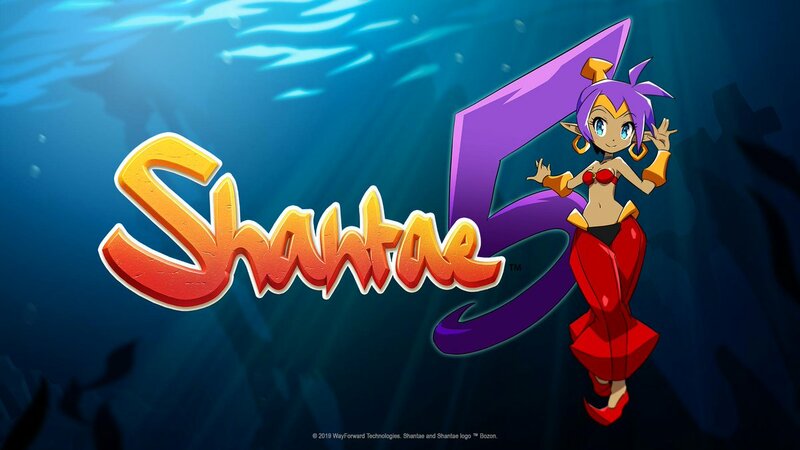 Next week, fans will begin placing pre-orders for Shantae and the Pirate’s Curse. It’ll go up on December 7 at 7 AM PT / 10 AM ET. Like many Limited Run Games releases, a collector’s edition will be offered. The standard copy will have an open pre-order. 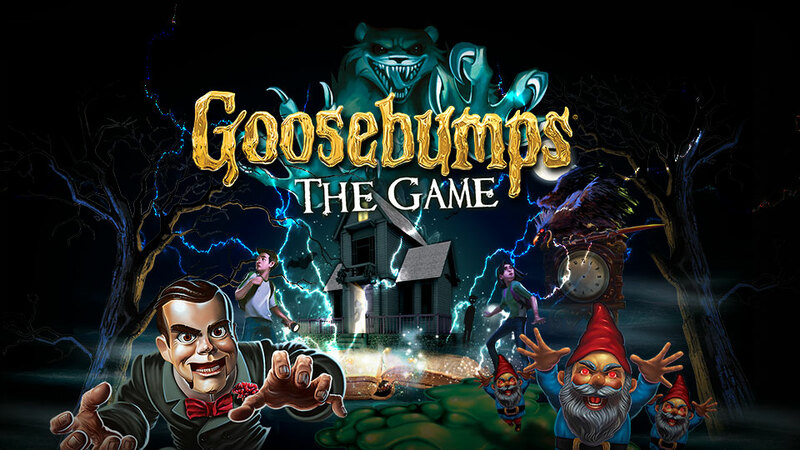 GameMill is promoting the release of Goosebumps The Game on Switch with a new trailer. Have a look at the video below. 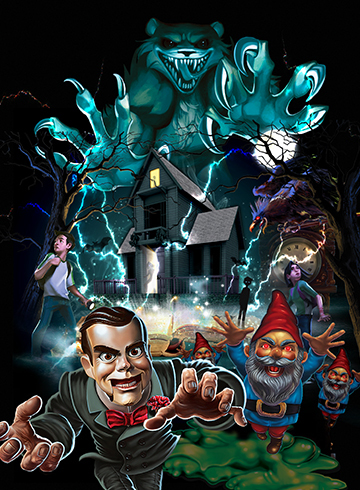 A page on Nintendo’s website gives a number of new details about Goosebumps for Switch. 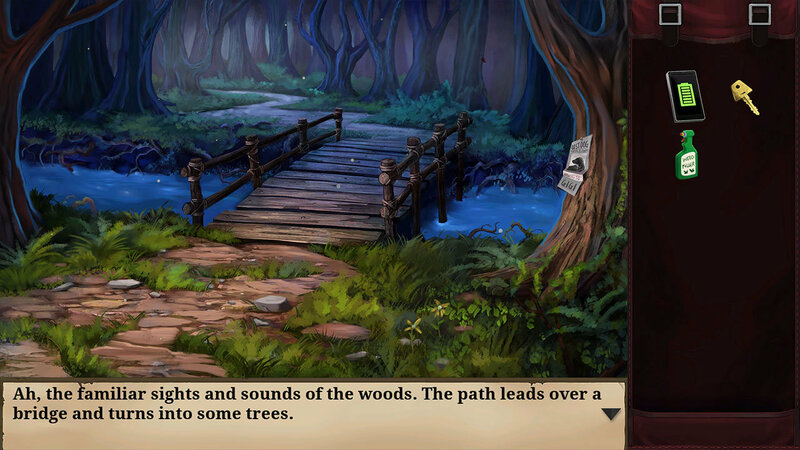 The video game adaption of R.L. 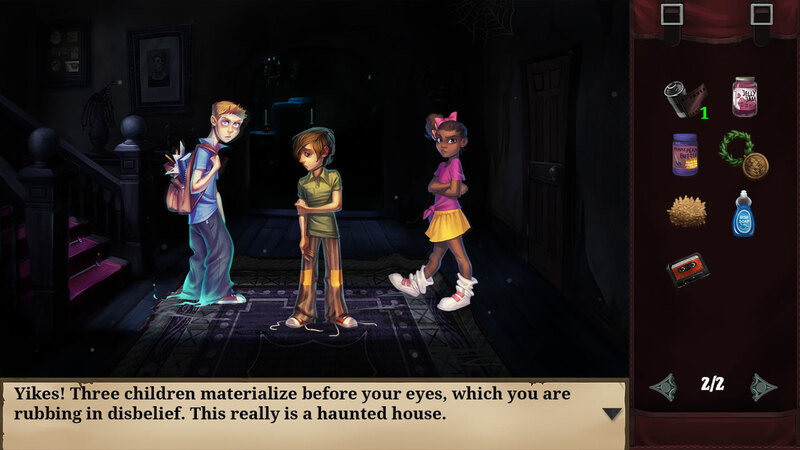 Stine’s book series developed by WayForward releases October 9 at a price of $29.99. 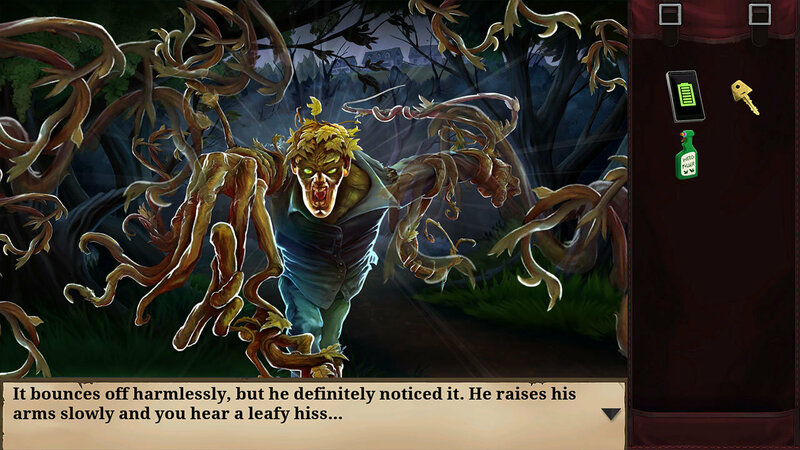 Check out the synopsis and screenshots below. released from their books and looking to wreak havoc! 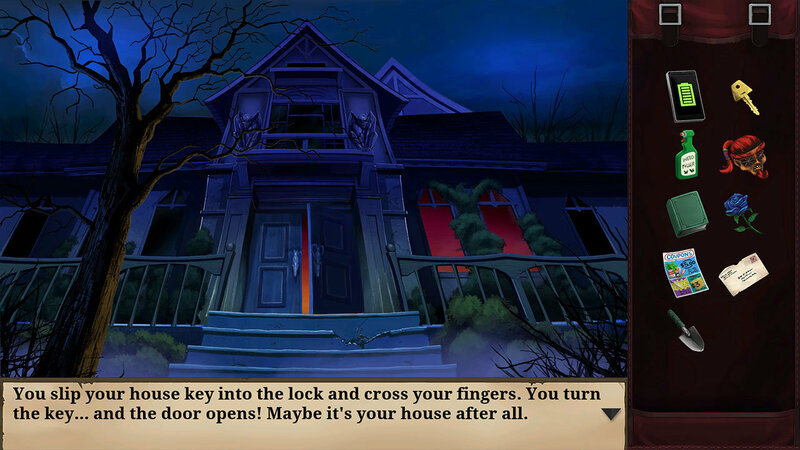 puzzle out clues, and outsmart the monsters before it’s too late! 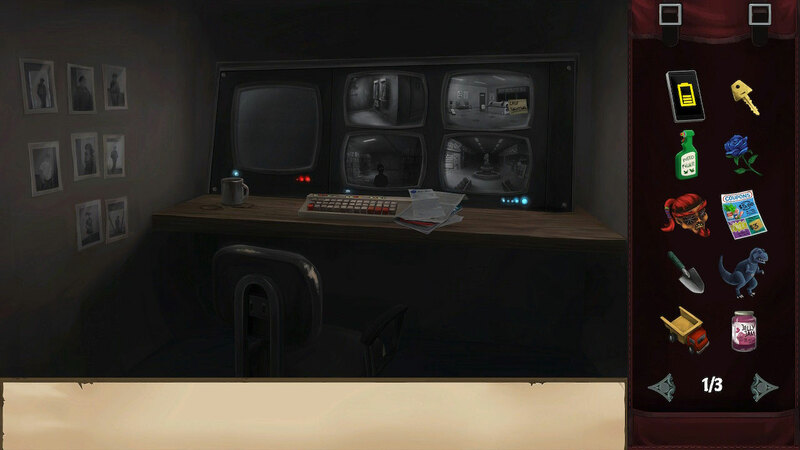 then can you confront Slappy and stop his plans for revenge! 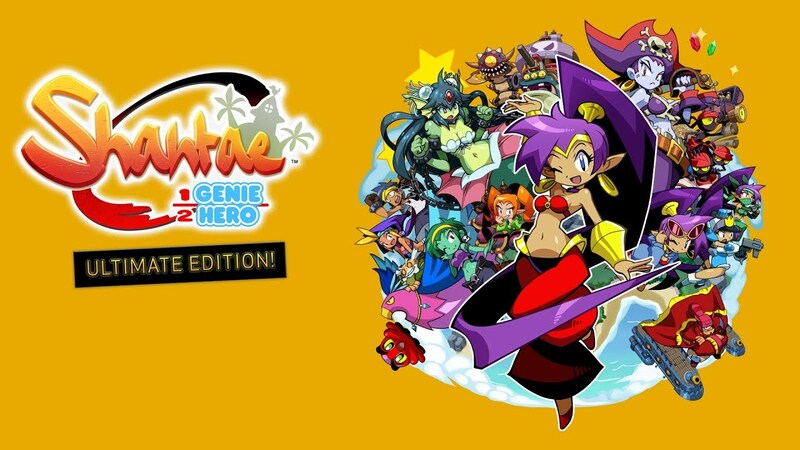 As reported earlier today, Shantae: Half-Genie Hero has received a new free update. It includes an entirely new Jammies Mode as well as a Blaster Master Zero Transformation Dance. 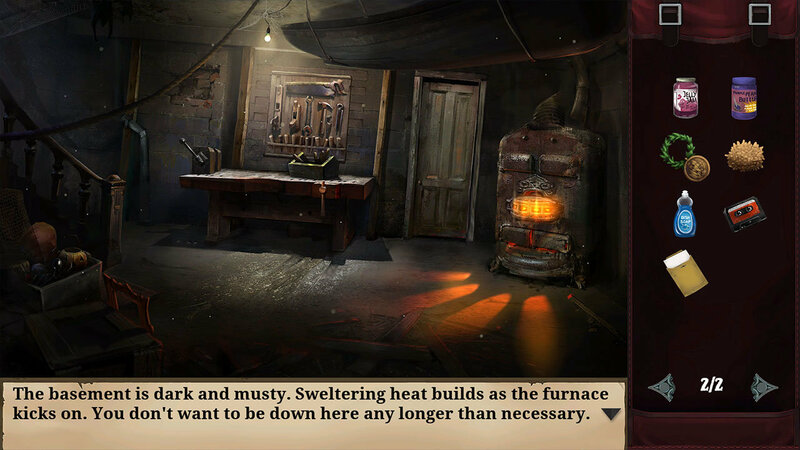 We now have some footage of the new content below. WayForward partnered with Volks on a Shantae CharaGumin figure last year. 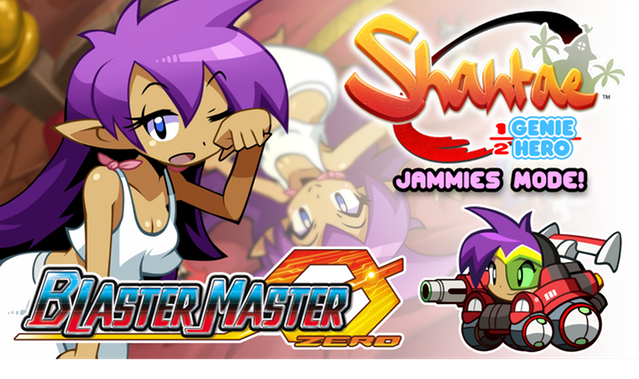 Then after a fan vote, it was decided that Rottytops would be the next character to be receiving the same treatment. 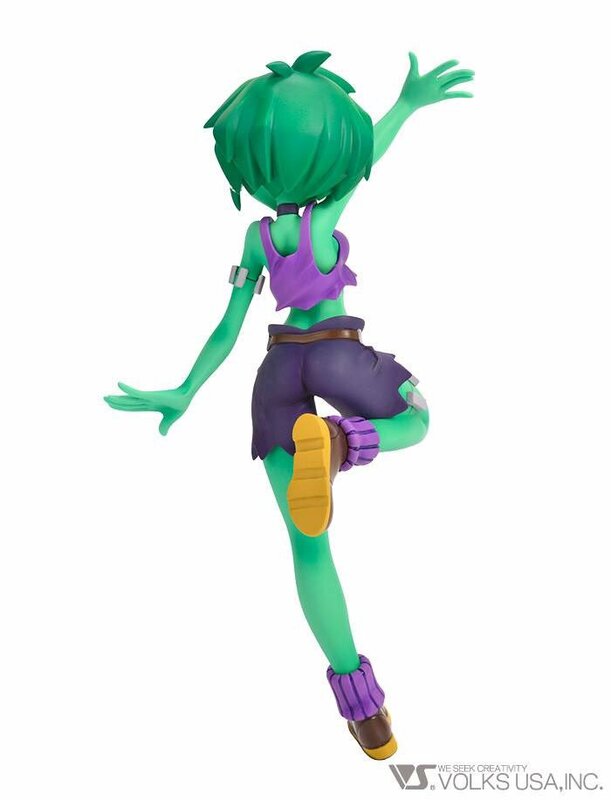 WayForward’s Matt Bozon has now offered a first look at the Rottytops figure. Bozon says more details including a price and release date will be shared soon. 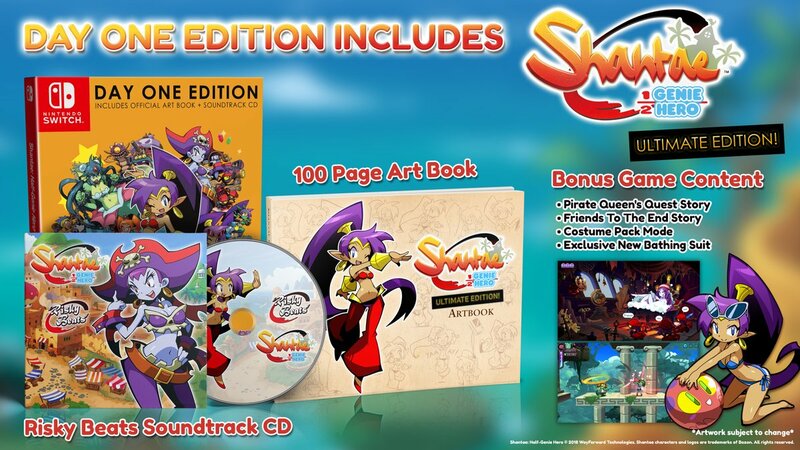 XSEED has announced that the physical “Ultimate Day One Edition” launch edition of Shantae: Half-Genie Hero from WayForward is selling at a record rate. It is now one of the company’s fastest-selling limited editions. Supplies of the “Ultimate Day One Edition”. When retailers sell through their current inventory, this edition will be gone forever. It will be replaced in the coming weeks by a standalone Switch release titled Shantae: Half-Genie Hero – Ultimate Edition. While it still contains the base game and all DLC, it omits the bonus art book and soundtrack. With Shantae: Half-Genie Hero – Ultimate Edition releasing today, we have a new launch trailer from XSEED. Get a look at the video below. 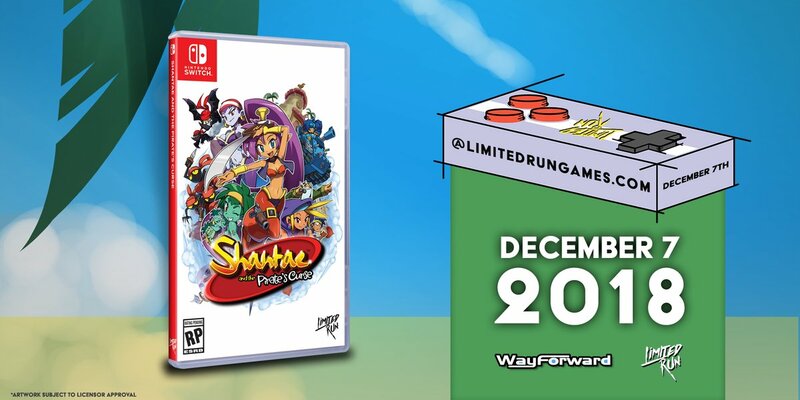 During a live stream on Facebook, WayForward showed off the Shantae: Half-Genie Hero – Ultimate Day One Edition with an official unboxing. View it below for a closer look at the full contents.